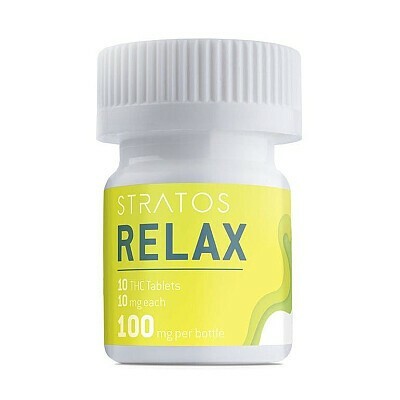 Relax delivers a 50/50 hybrid strain-type THC. With balanced and relaxing body and head effects. Relax is perfect for helping you smoothly transition from human doing to human being.